Bbbrrrrrrr!!!!! It's getting cold here in Rhode Island! No worries! We can still have some SCUBA fun! What? You want to do your open water dives now?!?! 🙂 Of course you can! We have a great program that lets you handle the classroom & pool portion here at Dive On It Scuba and then finish up your open water dives in a much warmer location. Our next Winter Open Water class starts on Monday December 18th and finishes up on Friday January 5th. 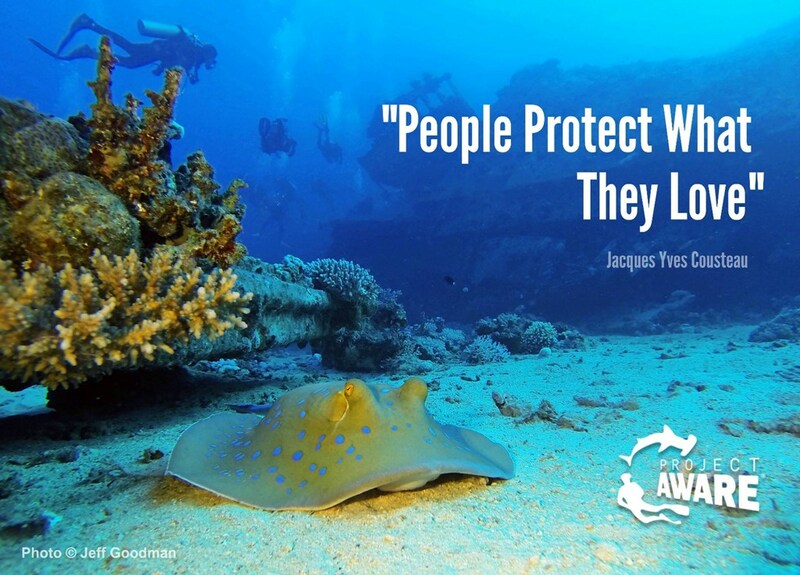 You'll need a SCUBA Quality Mask, Snorkel, Fins & Boots. Available for purchase at the shop. 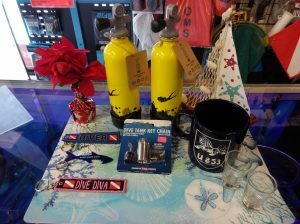 Special savings available if you purchase complete Dive Gear package from Dive On It. Really want to finish your dives here in Rhode Island this winter? If you're tolerant of cold weather and have good in-water skills we can add on the Drysuit training program to the Open Water Diver training. 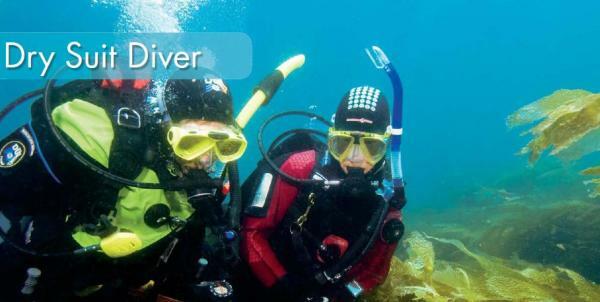 You'll receive two certifications: Open Water Diver and Dry Suit Diver and we can complete the Open Water dives in early January (weather permitting). Contact the shop for costs & details. 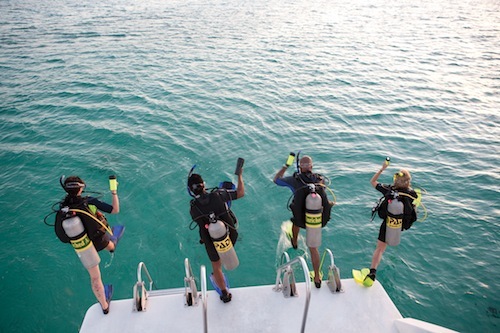 Want to extend your dive season into the colder months? Or perhaps just want the convenience of staying dry during your dive? 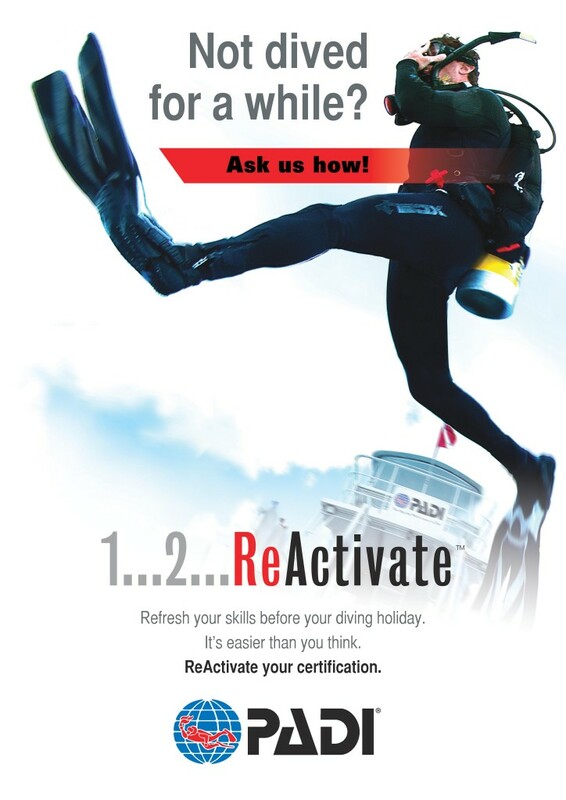 Consider taking the PADI Dry Suit Diver class with us! Safety considerations when diving dry. get comfortable & warm diving dry! The class does NOT include any gear rental, nor drysuit rental. We will however provide air fills or tank rentals as needed for the pool & open water dives. Ever want to know more about how your SCUBA gear actually works? 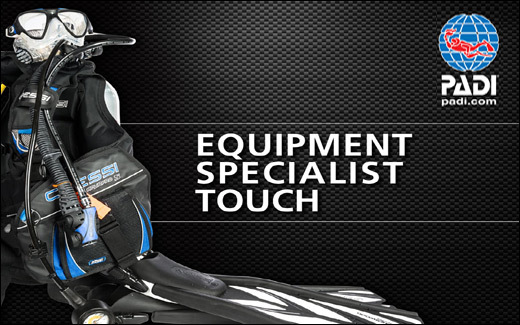 Well the PADI Equipment Specialist Class is for you! This class generally utilizes the Equipment Specialist Touch app that's available on most tablets. It's a great interactive application to guide you thru how various bits of gear work. In addition to the tablet app, there will be a classroom session to let you have some hands-on sessions with an instructor & various types of gear. Please note, this is NOT a service class. You will not learn how to do internal repairs of regulators, computers, BC's etc. This is merely an enhanced education class that gives you, the diver, more knowledge on how your equipment works and how to solve common problems. If you do not have a tablet or home computer to take the e-learning portion of this class please let us know. As an alternative you can purchase a copy of PADI's Encyclopedia of Recreational Diving from us and have an alternative classroom session. Contact the shop for details on how to get started right away! Want to spend more time underwater? 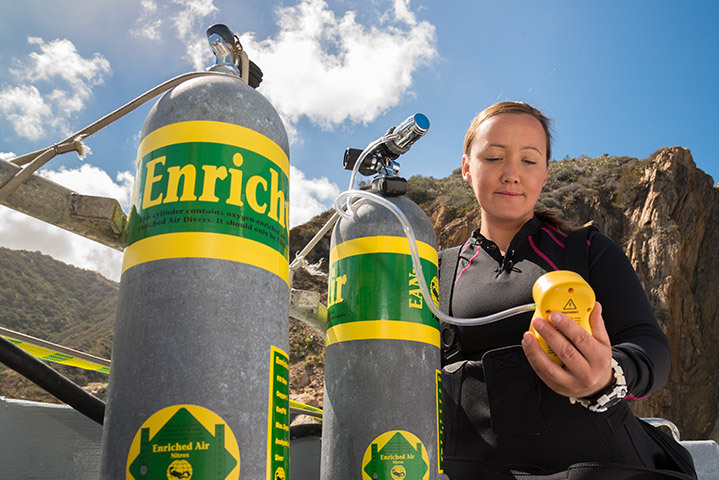 You can reduce your no-decompression limits by diving with Enriched Air NITROX. This class is a great winter class, as it only needs a single evening or afternoon to complete. Also, there are no required Open Water dives for this class. All students who complete their Enriched Air NITROX specialty with us receive their first NITROX tank fill (or rental of stock Nitrox AL80) on the house! This is probably the most popular specialty class we offer, therefore it generally runs several times per year. Certified Diver but haven't been in the water in a while? Click the Re-Activate Image to your right (or below on mobile devices) to find out more about refreshing your skills.